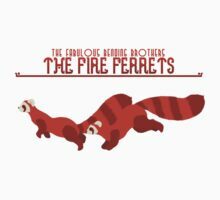 Republic City Fire Ferrets, a t-shirt of cartoon, geek, nerd, anime, fire ferrets, legend of korra, korra, avatar, the last airbender, mako, bolin, republic city, the legend of korra, lok, pro bending, probending, atla, and pabu goodness. 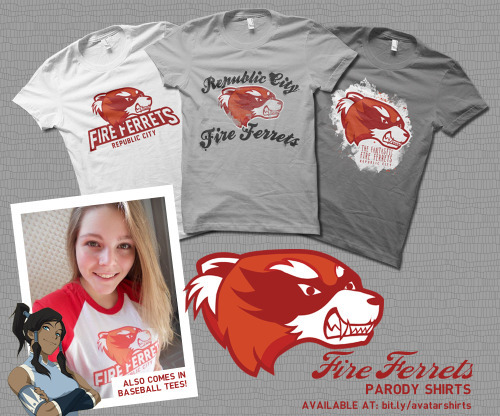 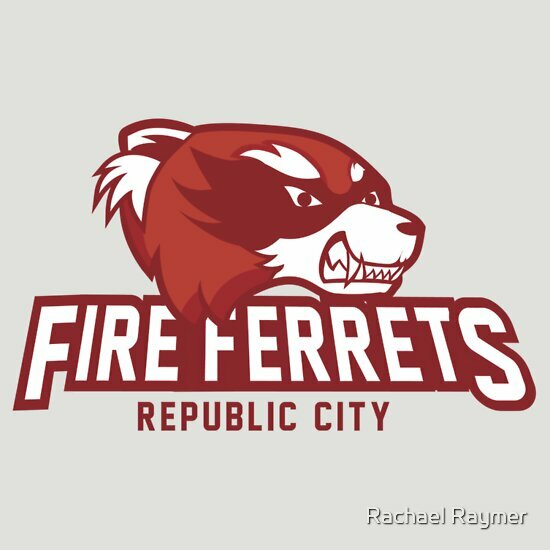 Support your favorite team in Republic City with this Fire Ferrets Mascot design! 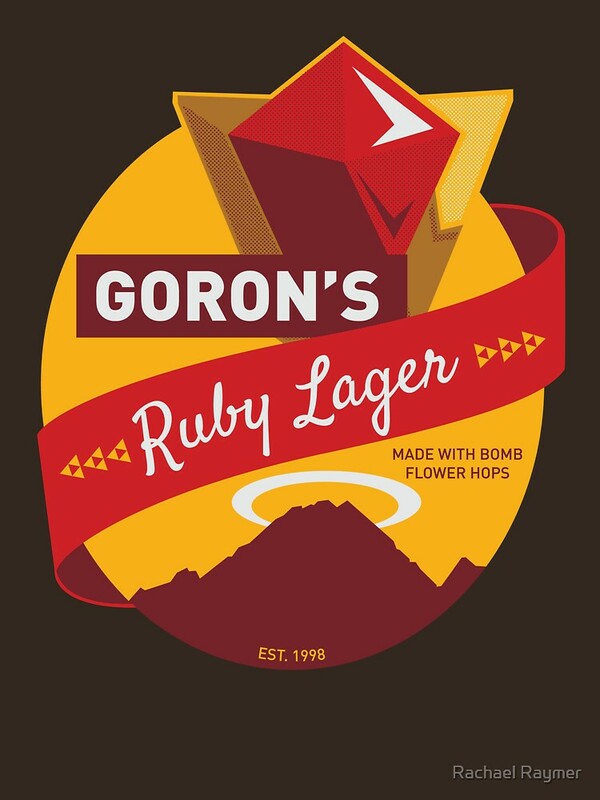 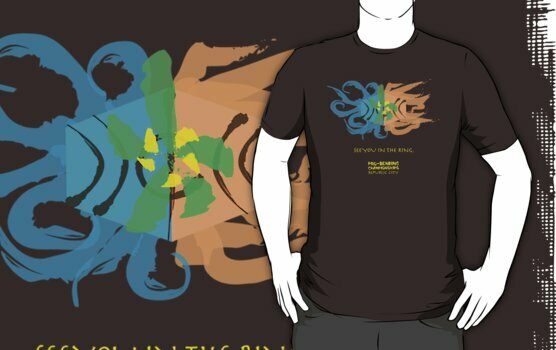 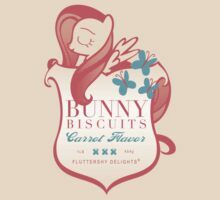 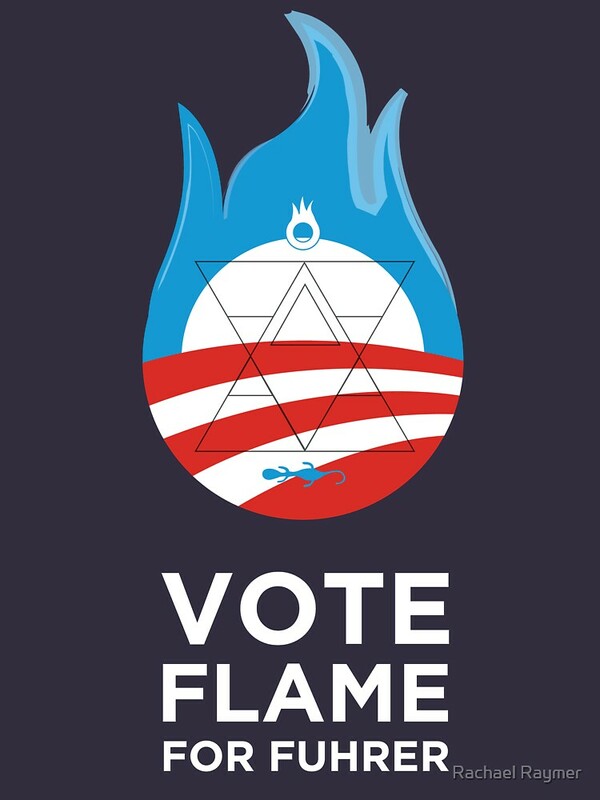 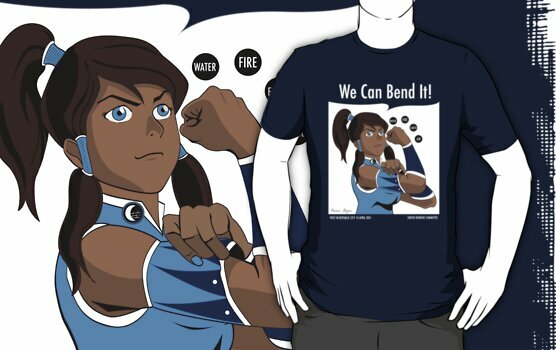 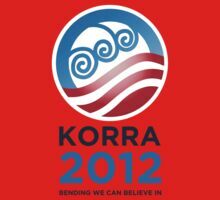 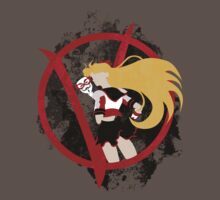 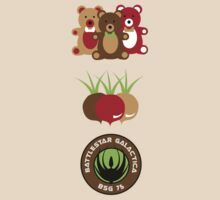 Click here to see more Avatar/Korra parody shirts!